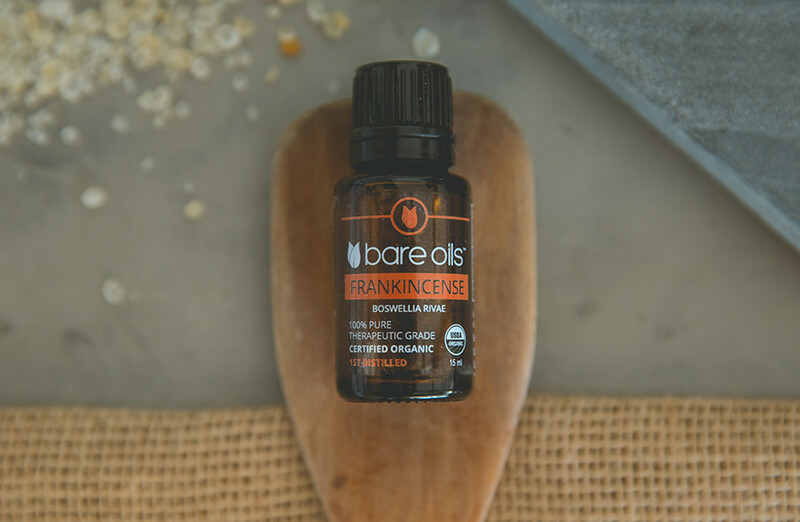 In some cultures, this earthy, deep, and rich oil is valued more than gold because of its comforting, skin soothing, nerve relaxing, and spiritual properties. Diffuse 2-4 drops per 100 ml of water inside your Bliss Diffuser. For topical use, dilute with carrier oil. For sensitive skin and children, moderately dilute with Bare Oils Fractionated Coconut Oil before use on skin. Aromatic and topical use only. For topical use, dilute with carrier oil. For sensitive skin and children, moderately dilute with Bare Oils Fractionated Coconut Oil before use on skin. Oil consistencies vary, pour slowly. Store in a cool, dry place away from direct light. Keep out of reach of children. Avoid eyes and sensitive skin. If pregnant, nursing, taking prescription medication, or have any medical conditions, consult physician before use. Certified Organic by Organic Certifiers, Inc.
Each individual’s use of Bare Oils, the user’s individual results, and any benefits will vary by person. What does this FDA disclaimer mean?